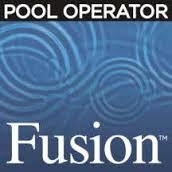 Online Training: Registration includes enrollment into the Pool Operator Primer (POP) training. This 8-10 hour training can be done on your own schedule, prior to attending the second day of any of our regularly scheduled courses. Successful completion is required prior to examination. Tuition: $365.00, includes a POP access code for 6months, materials, textbook, examination, five year certification.